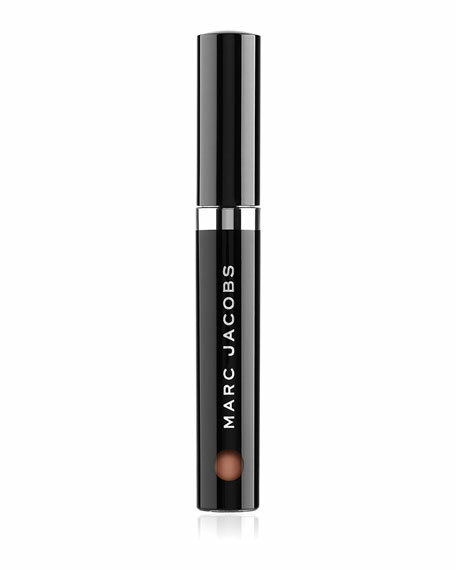 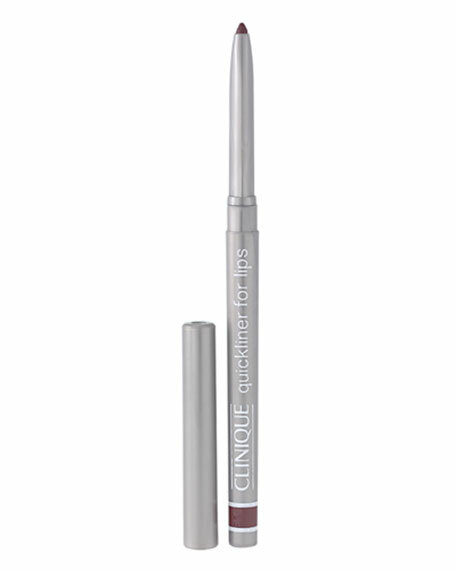 Precious Pearl Perfector 1.6 oz. 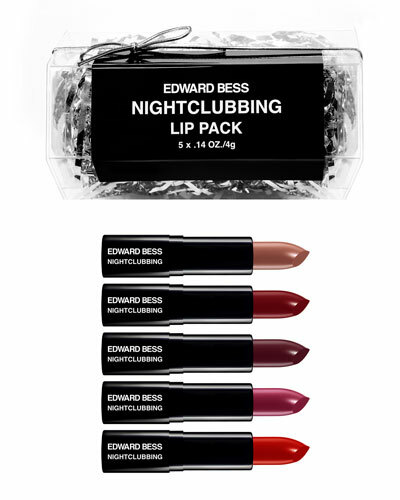 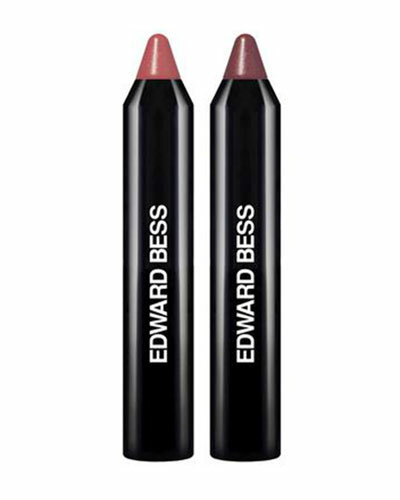 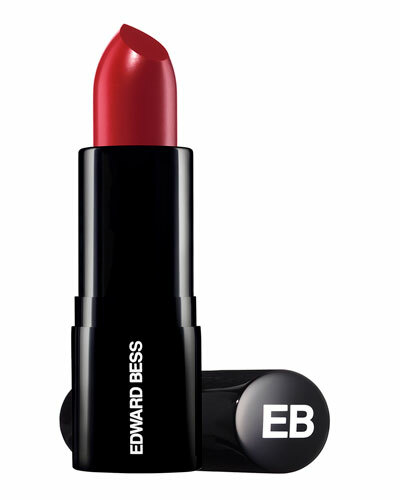 Edward Bess embarked on his journey into the world of beauty in 2006 with an eponymous line of lipstick released exclusively at Bergdorf Goodman. 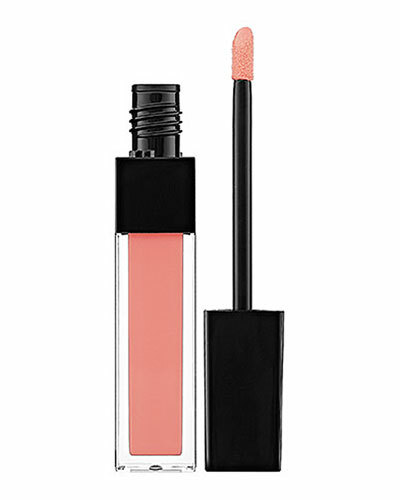 The collection of universally flattering shades of lip gloss and lipstick sold out quickly, foreshadowing his prolific future in creating makeup, skincare, and fragrances that are widely beloved. 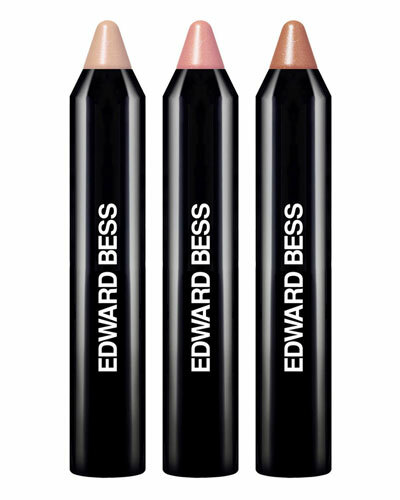 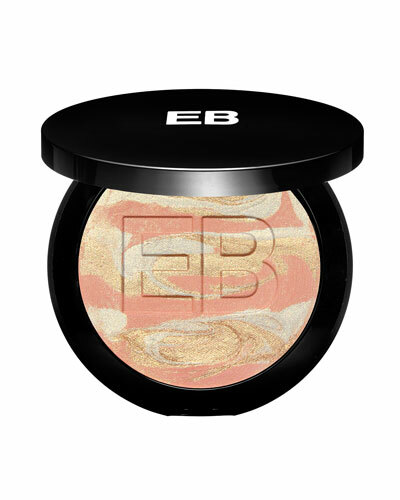 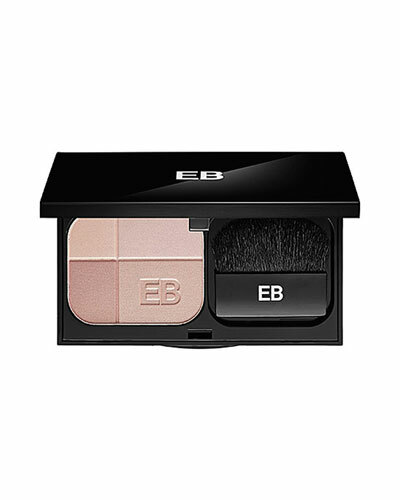 The Edward Bess beauty collection features rich pigments, finely milled illuminators, and carefully sourced ingredients to perfect any skin tone. 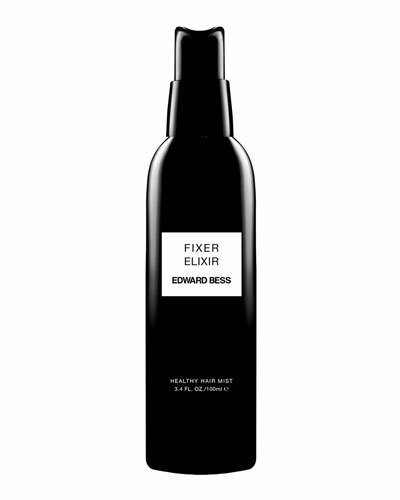 The Black Sea skincare line features potent marine active ingredients to reduce the signs of aging. 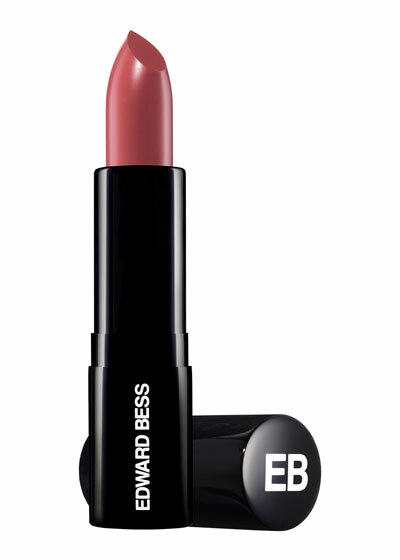 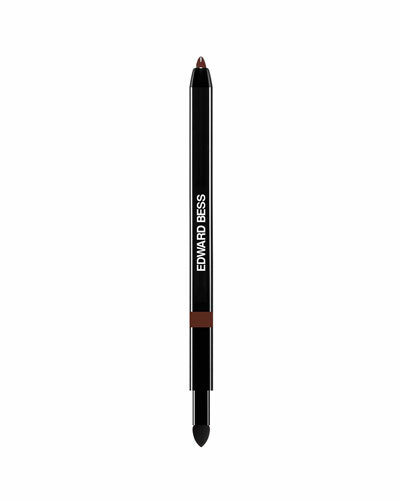 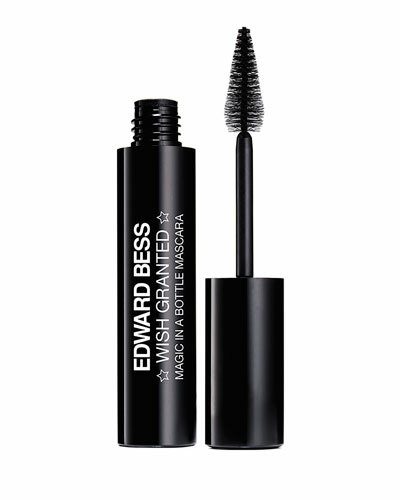 Shop a selection of cosmetics and skincare from Edward Bess at Bergdorf Goodman.